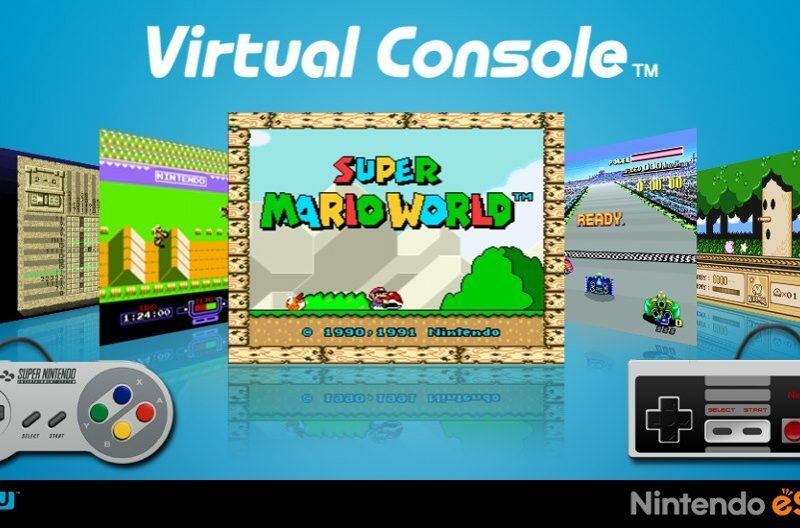 Many people pointed out that it might be Nintendo just standardizing the JSON, but there is a slight chance that we will see the Virtual Console service on the Switch. Here’s hoping for the best. What do you think? Has the dream finally come true or could it mean nothing? Let us know in the comments!